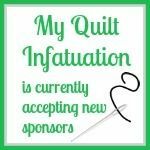 My Quilt Infatuation: February Sponsor News and TWO Giveaways! Happy February, friends! It's Valentine's Day week, which means that it's the perfect time to show yourself some fabric love! I've rounded up the best sales and happenings from my favorite shops on the web, and even a couple of giveaways for you today. Let's kick off this month's post with the first giveaway, shall we? 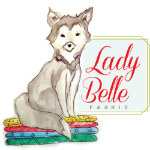 At Lady Belle Fabric, there is lots of awesomeness going on. Right now, you can get 20% off of your entire order with the code winter20. Plus, Lady Belle is including FREE batting with all longarm services. That's hard to pass up! 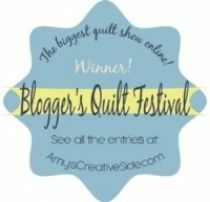 Lady Belle Fabrics is also sponsoring the first giveaway today. 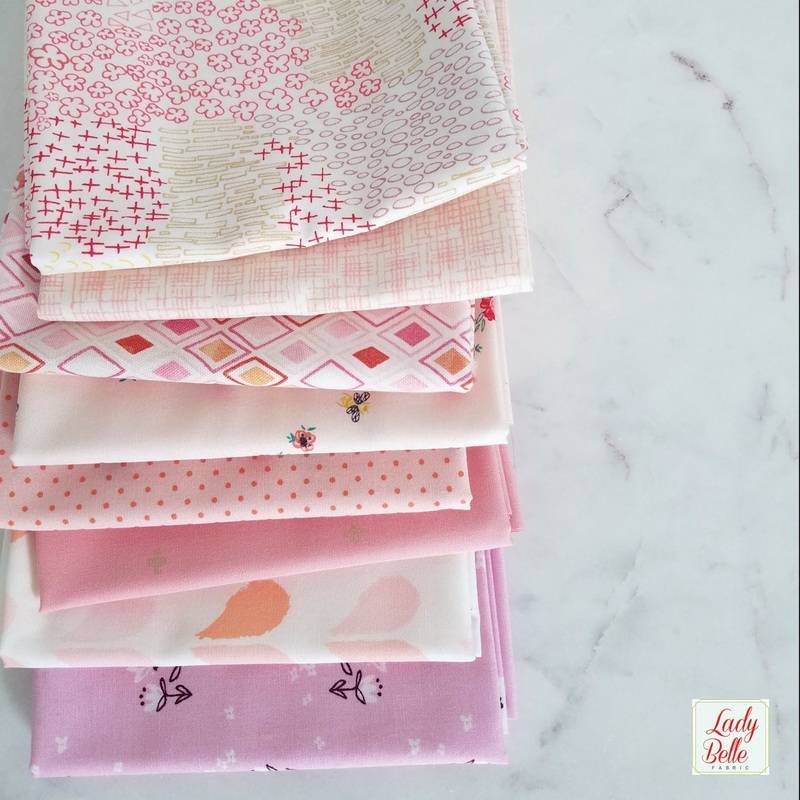 One lucky winner will receive this sweet peachy pink bundle containing 8 perfectly curated fat quarters! Shabby Fabrics is a great place to shop if you're looking to add just a touch of seasonal decor to your home. Their Year of Words wall hangings and pillows are fantastic. 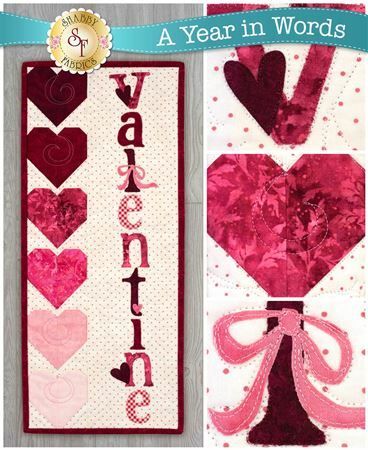 This Valentine wall hanging is available as a full kit, or just a pattern. Personally, I find it easier to decorate with pillows, and this one is so cute! 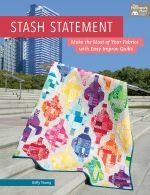 Shabby Fabrics has a wall hanging and pillow design for each month in the year, and best of all, they ensure that these projects are quick and easy for you! All of the appliqué pieces are pre-fused and laser cut, which means that all you have to do is peel off the paper backing, iron in place, and stitch them down. So simple! 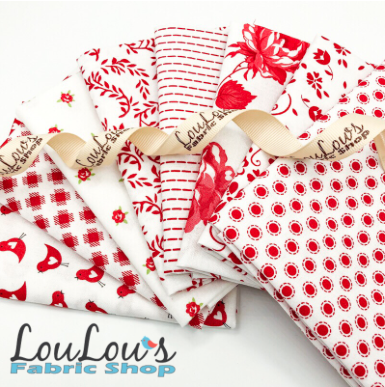 LouLou's Fabric Shop has plenty of bundles that will put a smile on your face for Valentine's Day, but I think my favorite is this stack of red and white beauties. I personally love that the colors give a nod to the season, but since they aren't novelties, the prints can easily be mixed with other fabrics. Since this is a sale post, I would be remiss if I didn't also let you know that LouLou's sale section is massive. 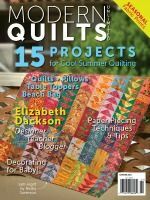 Yardage, bundles, precuts, kits, patterns- TONS of it on sale with amazing prices. This Wild Flowers kit has me looking forward to spring! 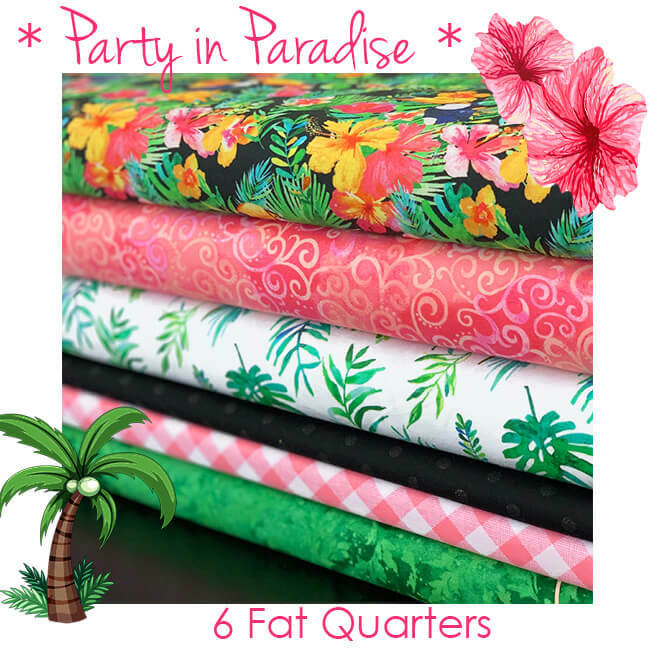 Finally, over at Fort Worth Fabric Studio, they are definitely looking ahead to spring with two brand new bundles that are so fresh. 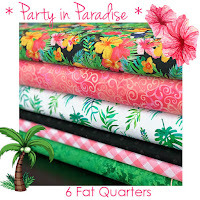 These Party in Paradise and Everyday Moments bundles are so pretty, and I love the vibrant colors! 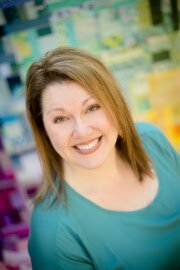 Fort Worth Fabric Studio is also sponsoring the final giveaway this month. 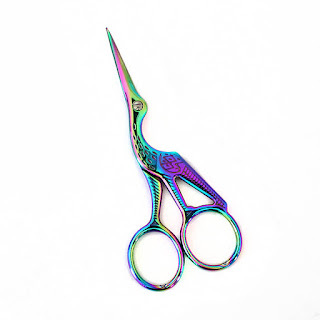 Last month, they generously gave away a pair of these rainbow heron embroidery scissors, and the response was so overwhelming that they are giving away another pair to a US winner! Aren't they awesome? Okay then! Before you head off to these amazing shops to see all of the goodies they have to offer, be sure to leave a single comment to enter both giveaways. If you are not in the US, please let me know! This giveaway has now ended. Thanks so much to all who entered. I'll announce the winners at this afternoon's NTT. 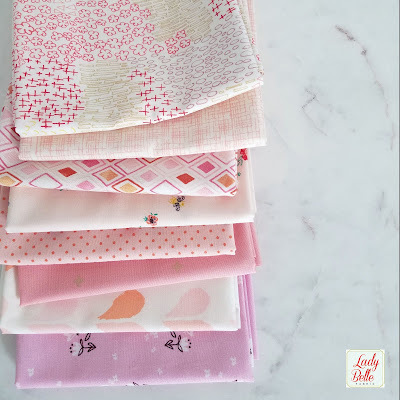 Lovely spring-y fabrics! Brightens up my grey, snowy day. How could I not enter this giveaway with such fun fabrics AND rainbow heron scissors? oh those are very cute scissors! What generous sponsors you have! Thanks! Everyday Moments is just gorgeous! 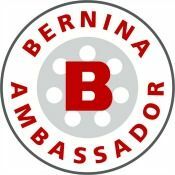 Wonderful giveaways! Thank you for the chance. What a wonderful bunch of fabric bundles. Thanks for sharing the giveaway!! Red and White Fabric is so fun. Such fun giveaways. Thanks for the highlights. I love Lou Lou's sale section! You have the best sponsors. I love shopping with them too. The print with the birds and hearts in the LouLou bundle is so cute! I'm heading over to check out the shop. Thanks for the good info and for the chance to win! Thanks for the info, beautiful fabrics! Those fabrics are beautiful, and the scissors are so darn cute. I always appreciate your leads to great sales and new-to-me shops, Kelly! Spring can't come fast enough here in the Midwest...we've had a rough winter and those spring fabrics are luscious! Such fun Giveaways! 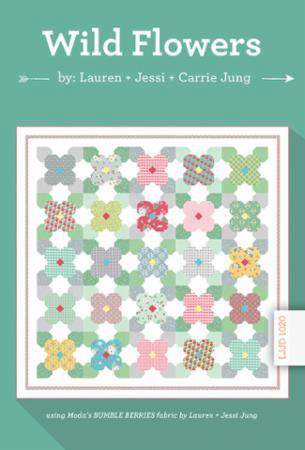 Love the Wildflowers quilt pattern, too. The weather has been so goofy here in the midwest this winter, I can't wait for spring! Wow! So many beautiful fabrics! Thanks for the information on the sales and the yummy eye candy to go with it. Love this part of your blog. Thanks for keeping us up to date on what's going on in these cool shops. BTW...those heron scissors are awesome! Thanks for sharing the Valentines Day cheer! I love all the eye candy! pk_sews at yahoo dot com. What great selections of fabric! 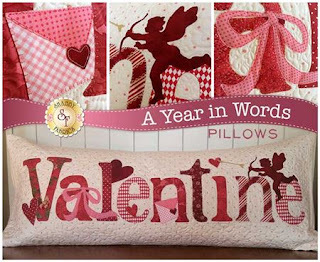 Both would be perfect for Valentine’s quilting! thank you for the chance to win such greatstuff! The fabrics are gorgeous! Thanks for the opportunity to win! Thanks for the info. Love the selections! Such pretty bundles. I love decorating with pillows too! Lots of fun! Thanks for the chances. I am not in the US, but have offspring there if shipping is an issue. Great things to add to my stash. You have the best sponsors! I love those scissors...and you can never have too many, right? It's so nice to see the signs of spring. Thank you for arranging the offers. Yes, hurry up spring! Love the scissors. 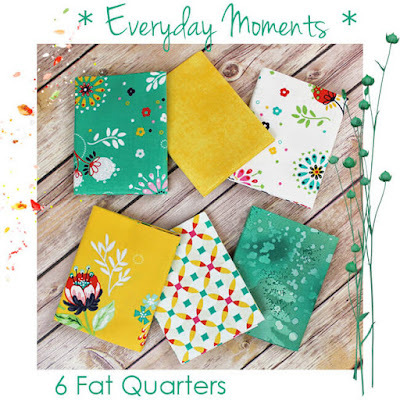 Now I want to rush off and start a new spring project with these pretty fabrics! Such beautiful bundles and options for shopping. I particularly love the multi textured pink print on the top of the prize bundle. Will have to look it up now. I am in Canada. Those are all fabulous bundles. Those reds are so nice, especially the little red birds. What a great opportunity; I love fat quarters. Thanks Kelly! I have discovered wonderful new sources for fabrics thanks to your blog. What wonderful give a ways. Thanks for hosting. Happy Valentines Day. I love your blog! IT keep me inspired! All of the shops listed are amazing! I spend too many hours looking! It is pouring and windy here today, seeing all the pretty spring fabrics has brightened up this dreary day. Thanks for the giveaway. The fabrics are beautiful… would love ❤ to have them in my stash! Love the pillows - now I need to make pillows for my daughter for every month!! Love the great giveaways and introductions to shops that are new to me. Thanks. 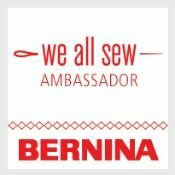 What lovely fabrics and great sponsors! Such beautiful fresh fabrics and using fun scissors makes sewing so much better. What gorgeous fabrics. 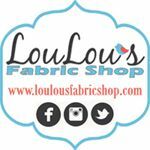 I love Fort Worth Fabric Studios and have heard of Lou Lou's but the Lady Belle Shop is a new one, thanks for informing us. i love the scissors and i need more pink in my stash. Oh what a great tease! Everything just calls my name. I love the pinks/reds of February and the brights that say spring is coming. Thanks for leading us to great deals and opportunities to the giveaways. The pale pinks are beautiful! I would love to win this! Thank you for this opportunity! Wonderful goodies to win! Thank you for a great giveaway, and I love the Wildflower pattern. So much fun eye candy. Thanks. Intrigued. Signed up for blogs/newsletters. You always highlight such great shops. LouLou's is an especial favorite of mine. Awesome giveaways - thank you!!! Now I'm off to go shopping!!! Wonderful giveaways. Yes we are all dreaming about Spring. Thank you for the giveaways. Love the pattern!!!. I'm not in USA. Wow - what an awesome giveaway! I live in Canada. Thanks! THank you to all the sponsors and your generous spirit. Really like the pink improv scrap quilt you made! Thanks for all the inspiration. Great giveaways. I might be too late, but trying anyway. Thanks so much to you and your sponsors! These scissors are so pretty. And I love the preview of fabrics - bright happy colors. Thank you and the folks sponsoring these giveaways. Thank you for highlighting these shops - they’re fabulous! LOvely fabric! I do not live in US but I can supply a US address! That pink bundle is so pretty!